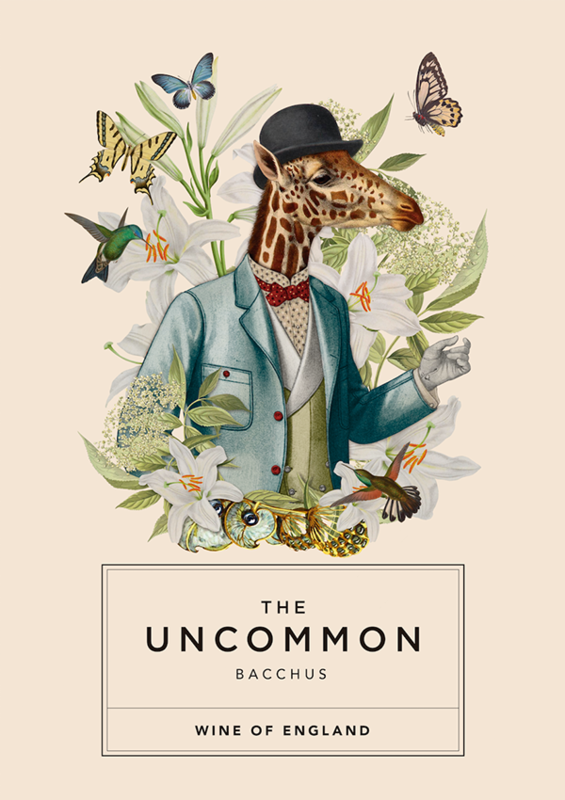 The packaging for The Uncommon, a sparkling wine brand from England, comes with a beautiful yet playful illustration of a giraffe, hence reinforcing the “uncommon” quality of the product. “The Uncommon. 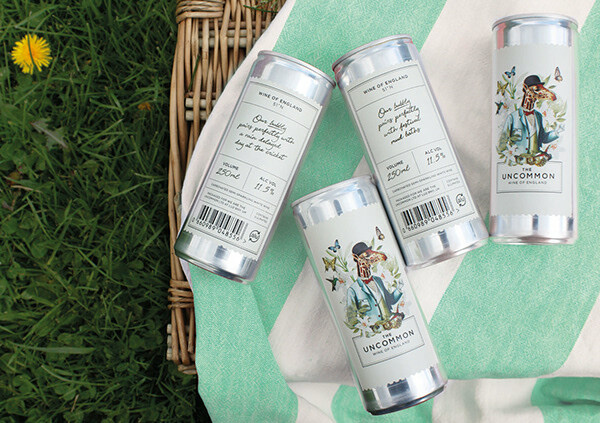 Wine of England is a new English Sparkling Wine brand that has just exclusively launched in Selfridges, London, UK. 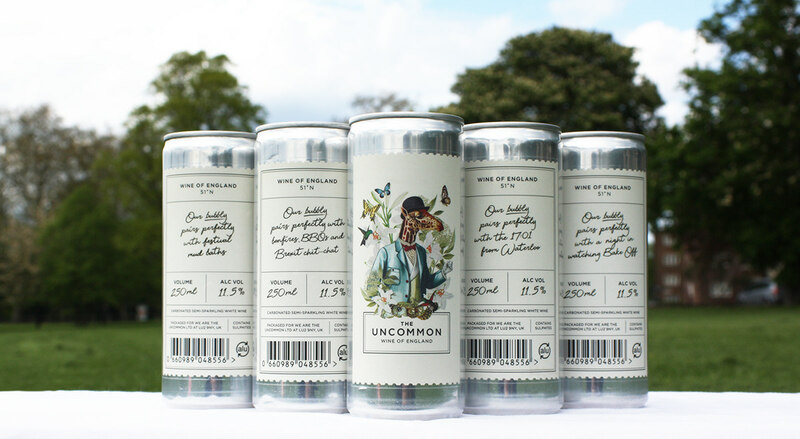 We are slightly different in that our wine comes in 250ml cans. 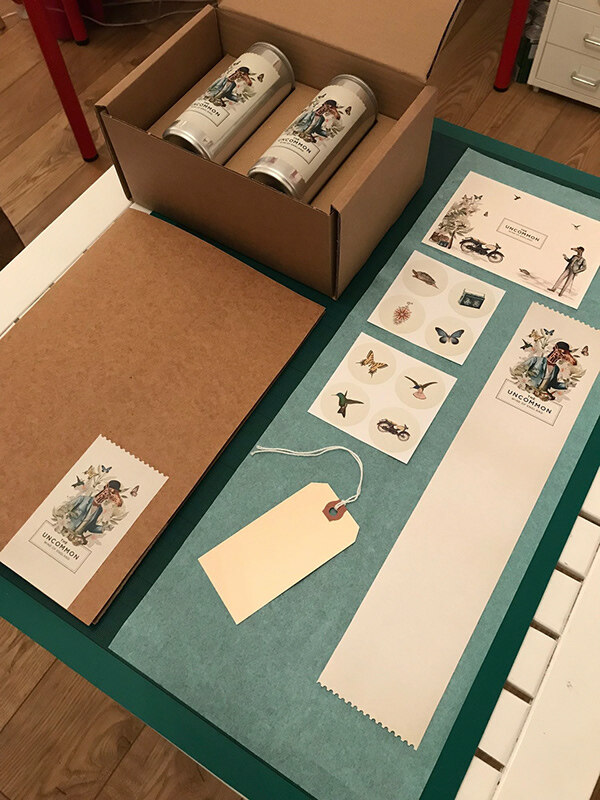 “The unusual theme continues with the packaging for the wine. The eco-friendly string bag made from organic cotton has a recycled cork label, hand stitched in Peckham, South East London and demonstrates a different take on the 'multipack'. The Design - We wanted to create a brand that has a premium yet approachable feel and makes our wine more accessible to everyone, so it was important to encourage people to take an interest in our brand visually. The illustration needed to have an adventurous, curious and English feel. We want people to 'explore' our wine and to be taken on an adventure. This is reflected by the perforated edges of the labels that represent a stamp. 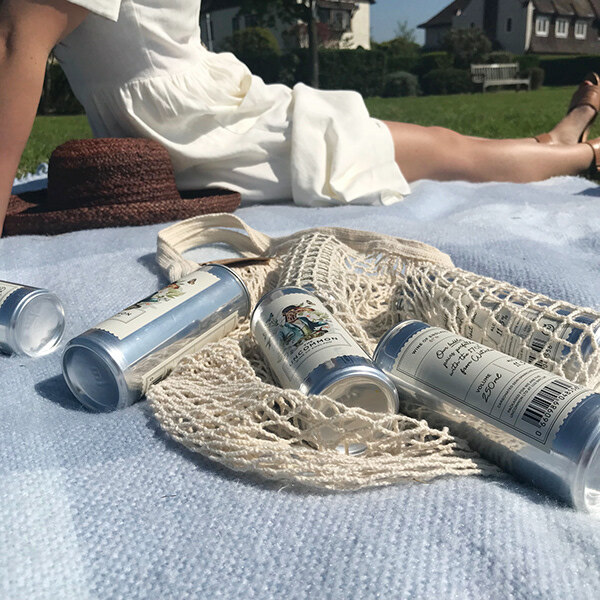 We wanted to create a brand that has a premium yet approachable feel and makes our wine more accessible to everyone, so it was important to encourage people to take an interest in our brand visually. 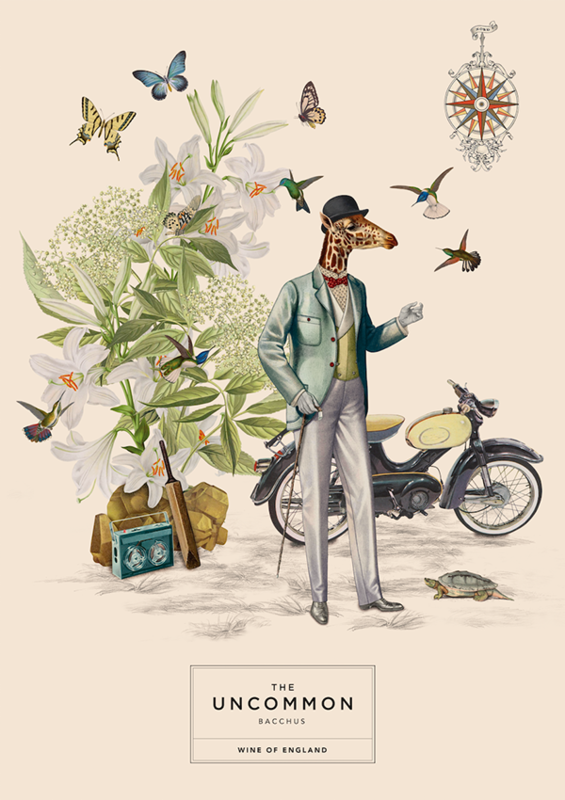 The illustration needed to have an adventurous, curious and English feel. We want people to 'explore' our wine and to be taken on an adventure. This is reflected by the perforated edges of the labels that represent a stamp. The back label moves away from the standard 'tasting notes' that suggest your wine has to go with seafood or a steak, and we use 'Pairs perfectly with...' followed by a number of colloquialisms to add some good old English humour.